A MAN AND a woman will be in court this morning charged with the assault of a man in Dublin in the early hours of Saturday morning. The 27-year-old man and 22-year-old woman will appear before Court 3 of the Criminal Courts of Justice at 10.30 am after they were arrested close to the scene of the attack in Ranelagh. 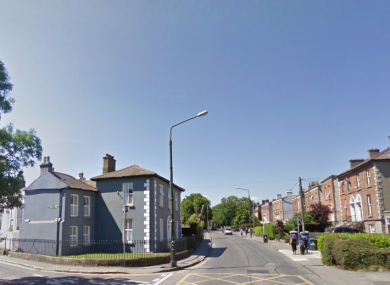 The assault happened at the junction of Charleston Road and Oakley Road outside Dublin city at about 5.30 am on Saturday morning. The 32-year-old victim was taken to Saint Vincent’s Hospital after the assault and has since been released. Email “Man and woman charged with early-morning Ranelagh assault to face court today”. Feedback on “Man and woman charged with early-morning Ranelagh assault to face court today”.